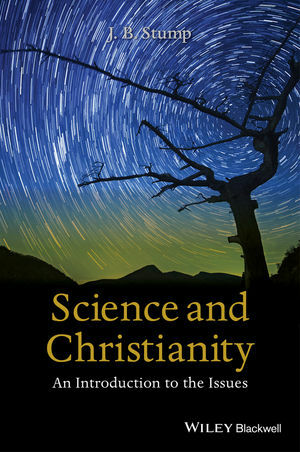 Science and Christianity is an accessible, engaging introduction to topics at the intersection of science and Christian theology. J.B. Stump (PhD, Boston University) is senior editor at BioLogos, where he oversees the development of new content and curates existing content for the BioLogos website and print materials. He has also been a philosophy professor and academic administrator. He is co-author of Christian Thought: A Historical Introduction (2010), and co-editor of The Blackwell Companion to Science and Christianity (Wiley-Blackwell 2012) and of How I Changed My Mind about Evolution (2016).